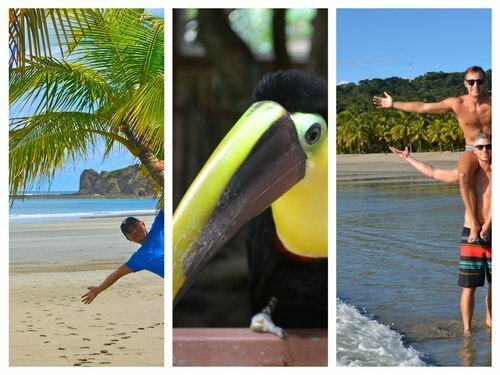 Our 12-day trip has been designed to maximize your experience here and have you begging to stay forever! Instead of rushing around in a panic trying to visit as many places as possible, we’ve specially chosen three locations, plus San Jose that we know you’ll fall in love with. How are we so sure? Well, we’ve tirelessly tested out beaches, bars, bungalows and bit of booze just to make sure we can bring you the cream of the crop. We genuinely love Costa Rica and can’t wait to share this paradise with you! Please select your preferred travel dates below.